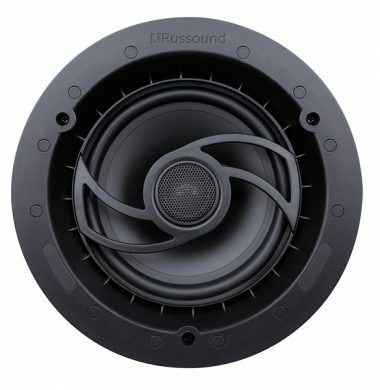 The Russound Acclaim RSA-635 is a single speaker in a new RSA range of In Ceiling speakers that have moved away from the ‘Flat Position’ of the RSF series and now features an ‘Angled Position’ hence the launching of the RSA range. This exceptional Home Cinema – Speaker System package delivers great sound with good looks too.The Cabasse Eole 3, 5.1 speaker package consists of 5 x Eole 3 satellite speakers (with magnetic wall mountable bases),1 x Santorini 21 M2 active subwoofer and connection cables, the tall speaker stands are available to purchase separately You will have all you need to set up the perfect 5.1 home cinema system. 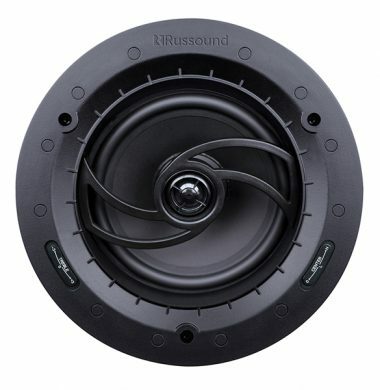 The Russound RSF-620 take all of the best elements of the RSF-610 and the RSF-6x range to build on their performance, but with an upgraded 1″ silk tweeter, give an much improved fullness of sound that brings you even closer to the music you love. For critical listening and enhanced sweet-spot the directional tweeter allows you to bring the sound where you want it, while keeping the aesthetics of the ceiling layout. 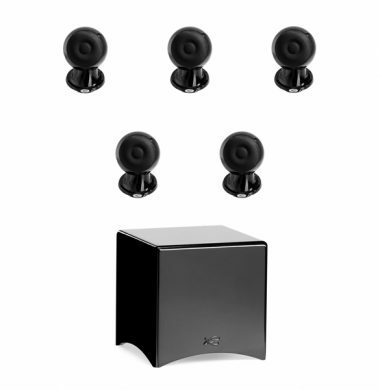 The improved efficiency gives you a more room filling sound from the same amplification. 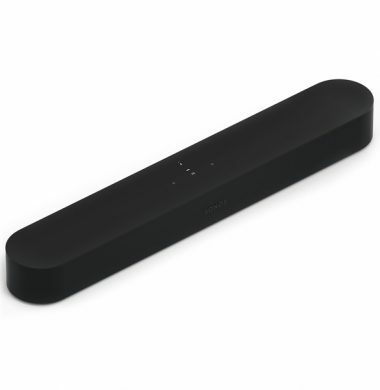 Coupled with increased power handling, means you can fill even larger rooms and spaces with incredible sound.